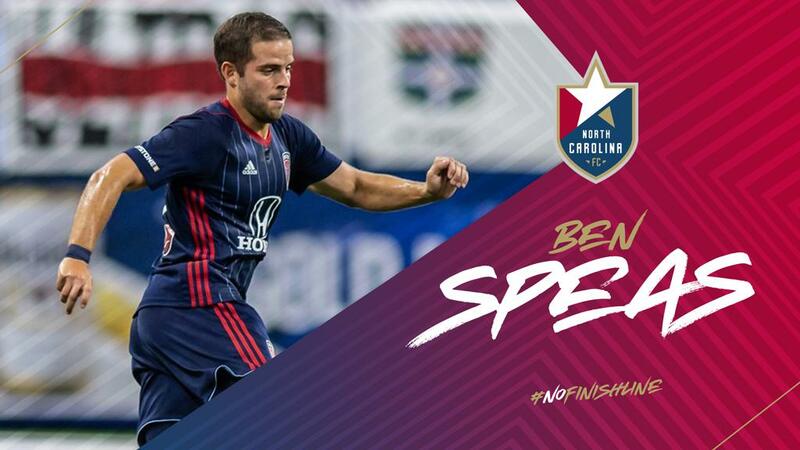 CARY, N.C. (January 24, 2019) – North Carolina FC has secured the services of forward Ben Speas on loan from fellow USL Championship side Indy Eleven for the 2019 season, pending league and federation approval. Speas arrives at NCFC with plenty of fanfare. The 28-year-old winger has been a feature in the United States pro soccer landscape since he signed as a Homegrown Player with the Columbus Crew in 2012. Speas played with the Crew until 2015, amassing nearly 3,000 minutes in all competitions. Speas joined Minnesota United in 2016 where he scored four goals and added three assists in his only year with the franchise. In 2017, he joined Indy Eleven. Over the past two seasons, Speas has scored seven goals and recorded seven assists while playing over 3,000 minutes. The Stow, Ohio, native has a local connection with perennial college soccer powerhouse UNC Chapel Hill. The attack-minded player helped lead the TarHeels to an NCAA College Cup Championship in 2011. In addition to scoring the game-winning goal in the championship game for UNC, he was named the College Cup MVP. Prior to his time in Chapel Hill, Speas spent two seasons at Akron, where his team won the College Cup in 2010 and finished as the national runner up in 2009. The loan move has been a promising outlet for securing talent at North Carolina FC over the years. The previous two seasons have featured loans for standout players Renan Gorne, Daniel Rios, Zack Steinberger and Donovan Ewolo. This year, four players are currently on loan with the club, including Speas, Ewolo, Yamikani Chester and Duval Wapiwo. North Carolina FC’s roster includes goalkeeper Alex Tambakis, defenders Aaron Guillen, Timmy Mehl, Steven Miller and DJ Taylor, midfielders Austin da Luz, Dre Fortune, Victor Igbekoyi, Austin Panchot, Graham Smith and Duval Wapiwo and forwards Yamikani Chester, Donovan Ewolo, Robert Kristo, Marios Lomis and Ben Speas. 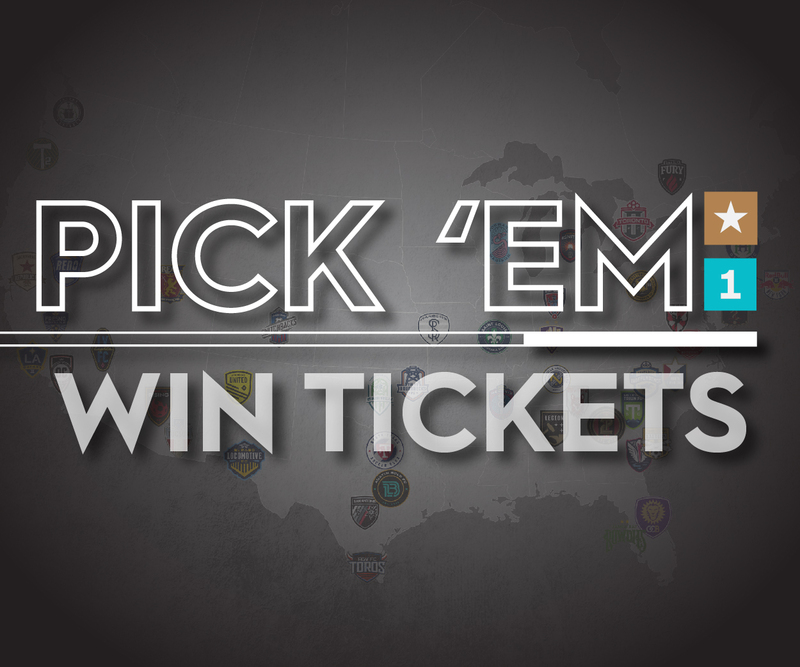 As the start of the 2019 season nears, now is the perfect time to purchase season tickets for North Carolina FC. This year’s deals feature many great packages and benefits, including the brand-new Auto-Renewal Program and traditional benefits such as priority purchasing for exclusive international exhibitions. Click here to learn more about season tickets or call the Coastal Credit Union Box Office at 919-459-8144 to speak with a ticket representative. Transaction: North Carolina FC has agreed to a season-long loan deal with Indy Eleven for Ben Speas.